Josie Lieberman is a New Jersey native who holds degrees in elementary education, guidance and counseling, and business. 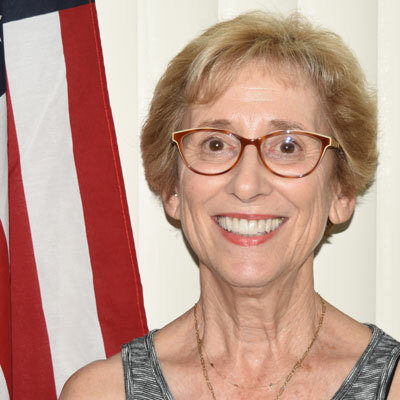 Now retired, Josie has taught, worked as an IT professional, owned a business with her husband, and sold real estate in Miami and Indian River Counties. She has volunteered for the Democratic Party since moving to Vero Beach in 1996 by working on each of the Presidential elections. She has also been leading Democratic precinct work since 2016. Josie is married with two sons.